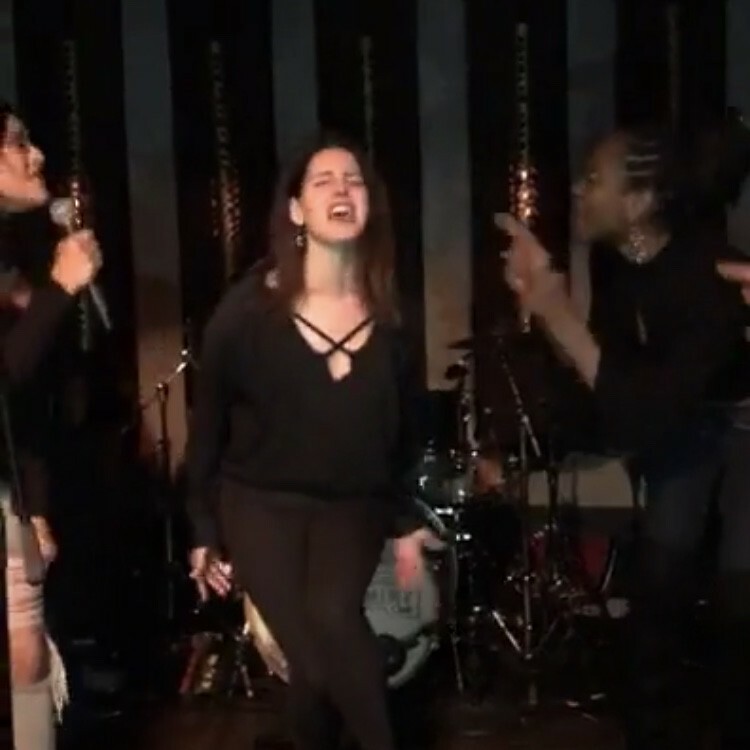 Lana is currently attending Chuck's karaoke event at the Peppermint Club. 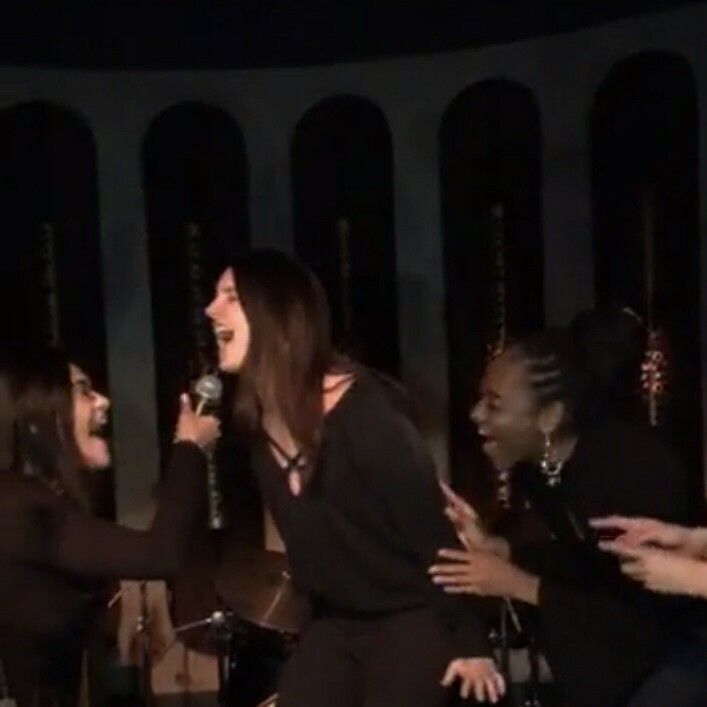 Lana was just doing Karaoke to "Cherry" with some fans. Can you call that kataoke if you do your own songs? P.S. What is actually that event? Can you call that kataoke if you do your own songs?Karaoke*P.S. What is actually that event? Chuck set it up for this person named “the goddess bunny”. She has many disabilities so all the money made last night will go to her. 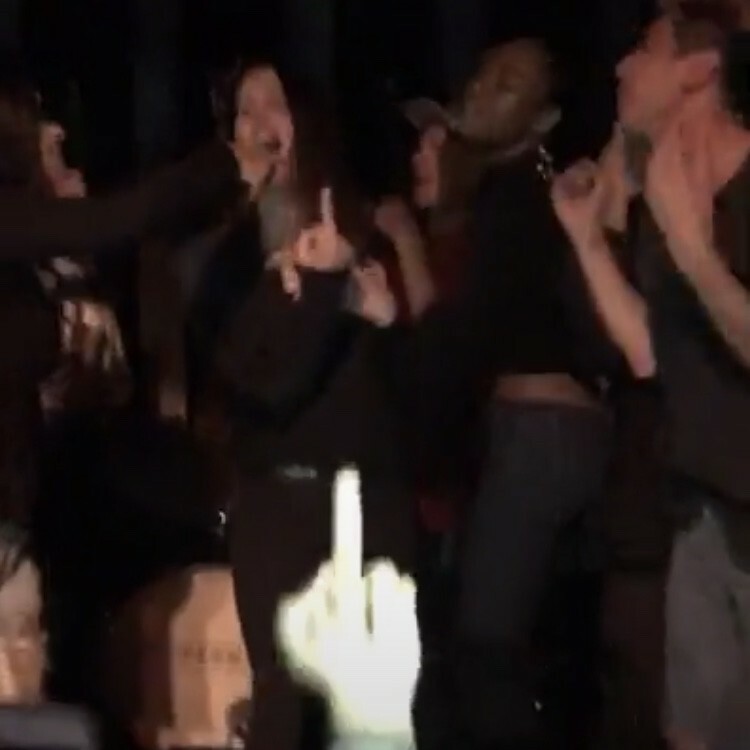 i guess she loves her life after all. 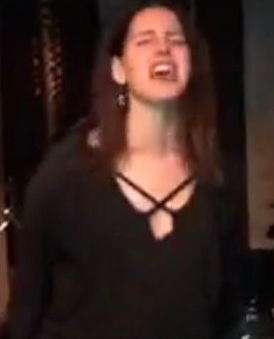 "i wish i was dead"-girl is DEAD.